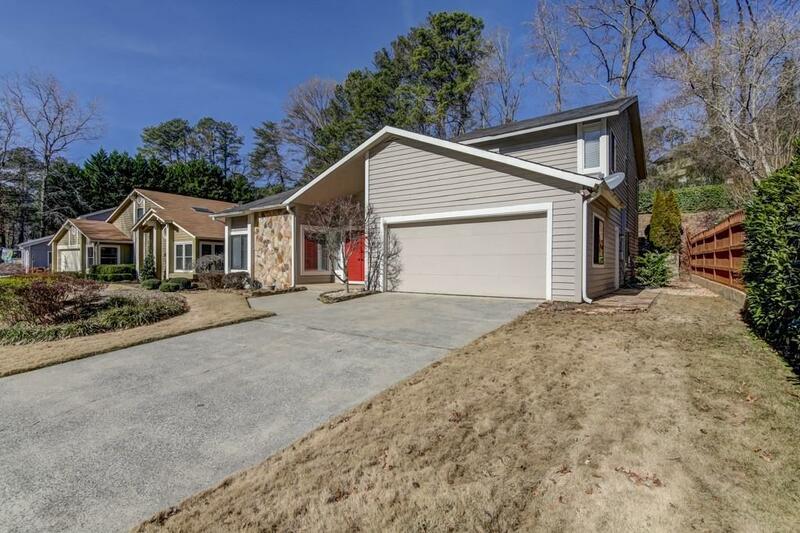 Convenient, cozy living on cul-de-sac street in Indian Hills community. 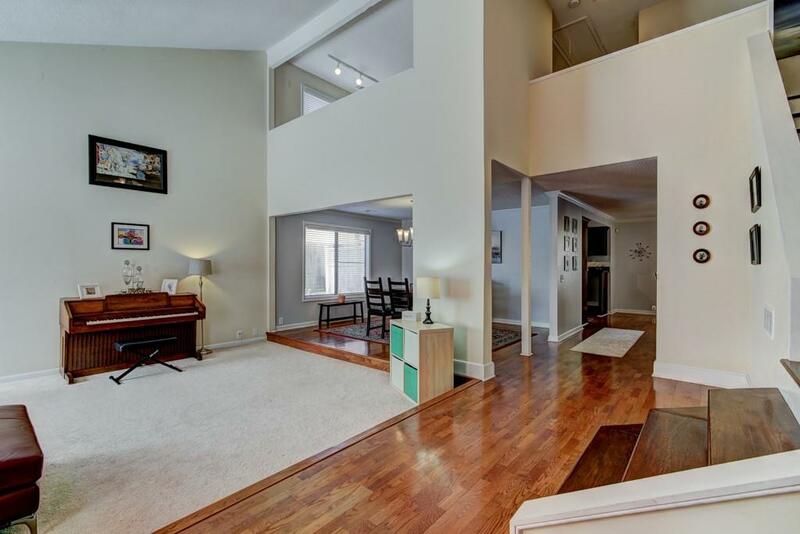 Bright/open layout w/high ceilings in foyer & great room. 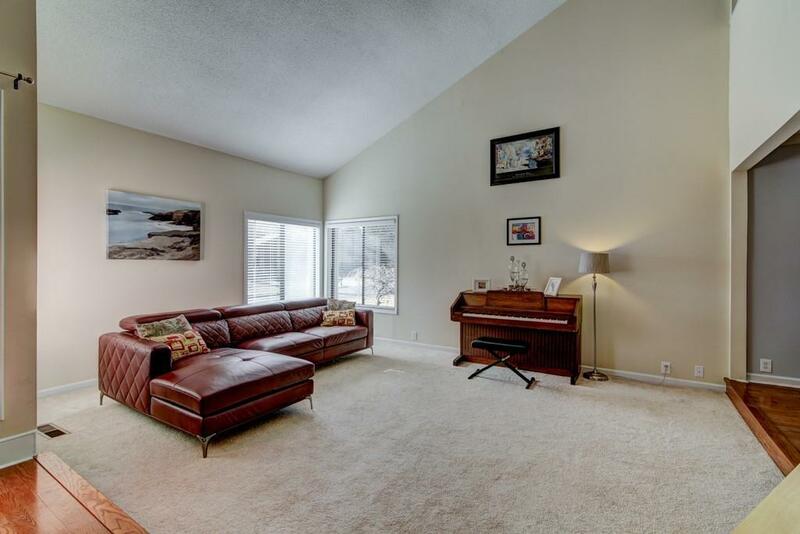 Spacious floor plan w hardwoods on main level, updated kitchen open to breakfast area & family room. 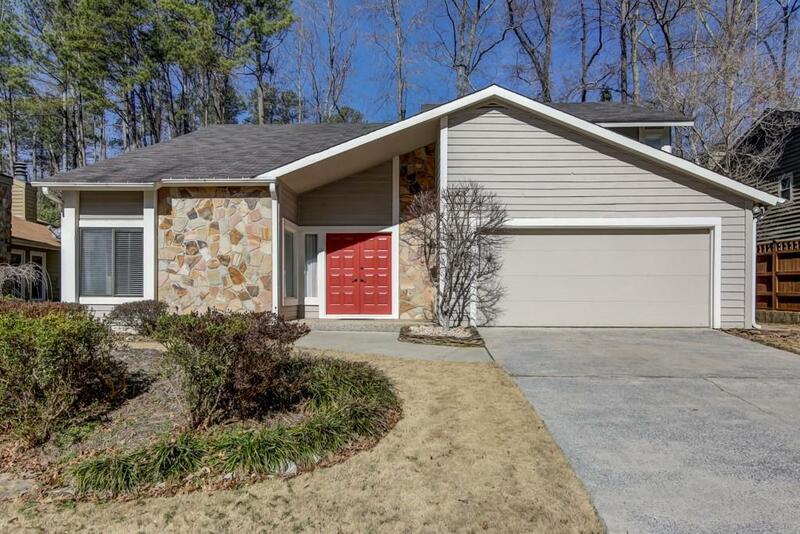 Large master suite w/stone fireplace, master bath w/garden tub, updated shower, walk-in closet w/extra storage. 4th Bedroom perfect for office/exercise room. NEW ROOF-architectural shingle just added! Amazing landscaped, backyard w/stone patio, tranquil fountain feature & addl deck/sitting area. Country Club Amenities available/not required.